The report also pointed out that in 2019, six of the prominent brands are expected to witness growth in their sales compared to 2018. 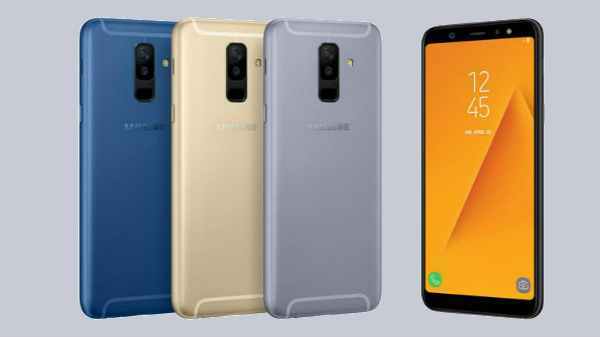 According to the research firm techARC, India will sell more than 300 million mobile handsets in 2019 and this would be backed by growth in Smartphone as well as Smart-Featurephone categories. 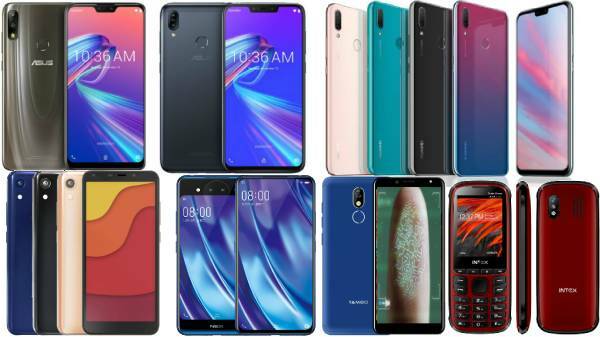 The firm said that as many as 302 million mobile handsets are estimated to be sold in 2019, of which 149 million (49.3 percent) will be Smartphones, 55 million (18.2 percent) will be Smart-Featurephones and the remaining 98 million (32.5 percent) will be the Featurephones. "There is a large replacement cycle due in 2019, for users who bought their first 4G Smartphone between 2015-2017. This is going to bring back the double-digit growth for the segment in 2019," Faisal Kawoosa, Founder & Principal Analyst, techARC said. 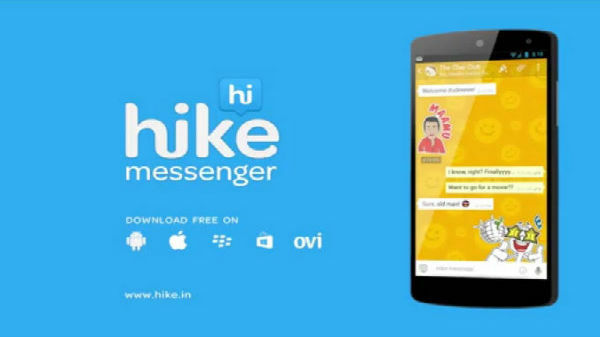 The report also pointed out that in 2019, six of the prominent brands are expected to witness growth in their sales compared to 2018. 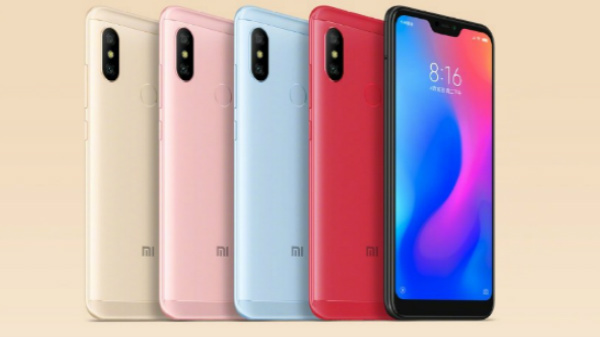 These include Xiaomi, OnePlus, Google, Nokia, Asus, and Realme. The growth is expected as a result of their continued stronghold of the segment(s) they operate as well as rejig of products, pricing, promotion as well as place (channel) strategies that many of these worked on during 2018. The report also pointed out that none of the homegrown brands is expected to show a reversal of declining trends that continued all through 2018. 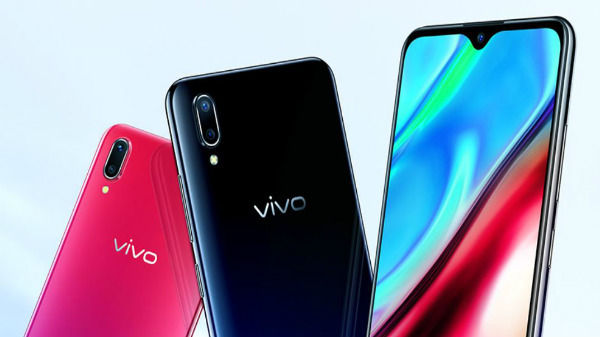 For the incumbent Samsung and some of the strong challenger brands including Oppo, Vivo, and Honor-Huawei, they are expected to remain flat and continue to show similar market performance as in 2018, the report added. From the global market outlook, 5G and Foldable Smartphones are going to be the two key attractions of the industry. However, 2019, may not be the year for India to witness these two coming. 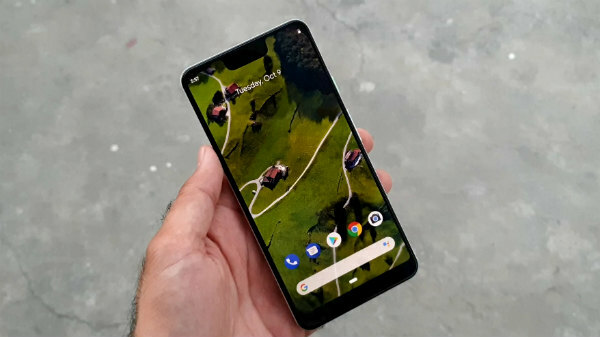 Amit Sehgal, Principal Consultant, techARC said, "India would witness more of specifications and features percolating from the premium to lower segments of Smartphone market as well as AI and other software-driven optimizations being introduced in 2019." "As regards 5G Smartphone, it is unlikely to be launched in India in 2019," Amit further added. ●	In-display front (selfie) camera to be one of the main attractions of premium Smartphones to be launched in India. ●	An in-display fingerprint sensor to be seen in mid-range launches of Smartphones during the year. ●	AI to be implemented beyond camera and battery. AI is expected to play a significant role in the content consumption over Smartphones in 2019. 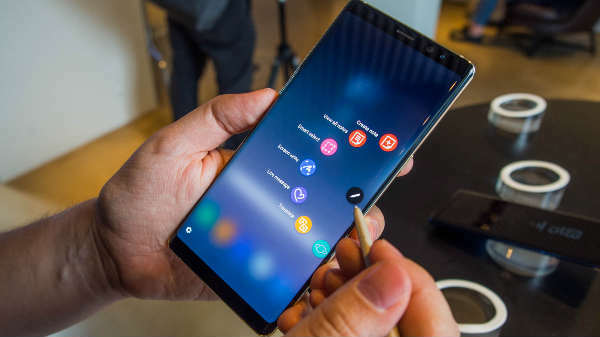 ●	After the success of Gaming in the premium and luxe Smartphone segment, 2019, could see it coming to the mid-range of Smartphones. 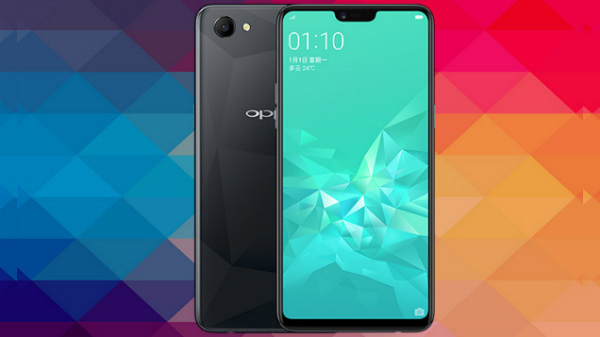 ●	It is expected that 4GB RAM - 64GB ROM combination will be the preferred variant in 2019.